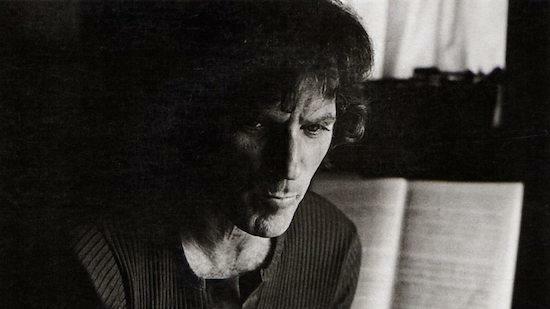 David Axelrod, the producer whose music was sampled by a number of hip-hop artists including Dr. Dre, Madlib and De La Soul, has died aged 83. Axelrod first produced an album in 1959 aged 26, in the form of saxophonist Harold Land's The Fox, later going on to join Capitol Records as a producer and A&R in 1963. His work was perhaps most famously sampled by Dr. Dre on 'The Next Episode', the sample of which was taken from a track called 'The Edge' by David McCallum which Axelrod produced in1967. Axelrod released his own debut album in 1968, entitled Song Of Innocence, an album which was seen as definitive of his sound, bringing together various different genre elements which would later go on to be widely sampled and referenced. Lil Wayne, Madlib, DJ Shadow, De La Soul, Ghostface Killah and many more stand amongst the artists that sampled Axelrod's work. The likes of Flying Lotus, Cypress Hill, Questlove, Madlib and Pete Rock have all paid tribute to the musician.